Assocom India is a key training partner of National Skill Development Corporation of India has been conducting training in Bakery Skills. Assocom has commenced the placement linked Craft Baker - Skill development training for Recovered addicts at De-addiction Centre, Civil Hospital, Bhatinda, Punjab. 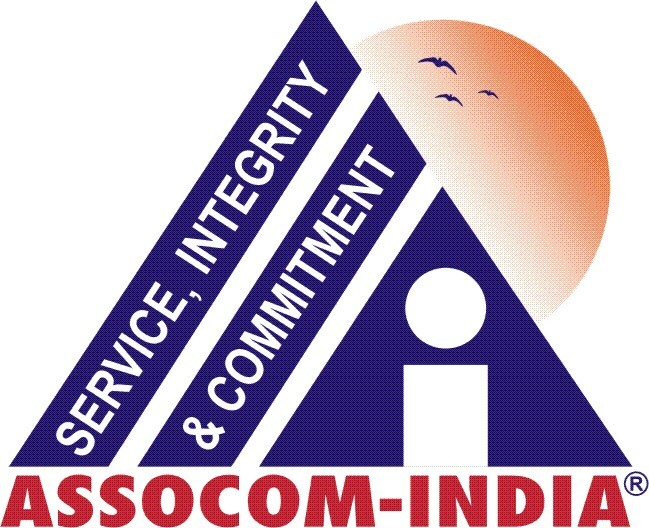 About: Assocom – India, in the year 2001, started as a support service provider for bakery industry, wheat and cereal based products and managing training programs and events on behalf of industry associations and organisations from overseas. The company has more than 27 years of experience in working with industries, during which time. Assocom has conducted more that 2000 seminars, workshops, Entrepreneur Development Programs, Exhibitions for Food Processing industries. Assocom India has also been successfully publishing monthly magazines and has published books relevant to promoting scientific bakery practices. Having a vast experience in Food Industry and with objective to make available world class Baking, Culinary and Food Technology training in India and sub-continent; an Institute in Technical Collaboration with International organizations like American Institute of Baking, USA and Hyjeon College, South Korea was established in NCR of Delhi – Greater Noida on a plot of 2,100 sq. meter area. AIBTM is a first exclusive Baking institute. The Institute provides world class facilities in five floors with a cafeteria and residential amenities. Two floors are exclusively committed for training and processing. AIBTM facilities can be used as an incubator facility for the trained personnel before setting up their enterprise. It will produce manpower trained to meet international standards of quality and safety in production of baked goods. AIBTM is located in an institutional area named as Knowledge Park. The Knowledge Park has a cluster of Institutes, large and small in a variety of fields majority of which are already operational. The area is located off an express way which is being developed as a major corridor between country’s capital, New Delhi and fast developing growth areas of the country. The area is located 30 kms from Delhi and is well connected with road transport. The running Metro will be extended to this area in next few years. The area is connected with Industrial and Institutional areas with world class urban infrastructure. The urban facilities in the region are one of the few best in the country. This location is well suited for developing a World Class Baking Institute. AIBTM has also partnered with National Skill Development Corporation (NSDC) to train about 120,000 people in next 10 years. Specialized Career Opportunity in One of the Fastest Growing Bakery Business Segment. Assocom -India has come forward to train Persons with Disabilities (PwDs) under National Action Plan Minister of Social Justice & Empowerment, Government of India. The PwDs will be skilled areas of Bakery, Hospitality and Modern Retail sectors at their state of art facilities in Greater Noida, NCR Delhi and Center in Delhi..